The book is a social novel, dealing with Victorian views about sin and illegitimacy. It is a surprisingly compassionate portrayal of a 'fallen woman', a type of person normally outcast from respectable society. It examines the social stigma of illegitimacy. 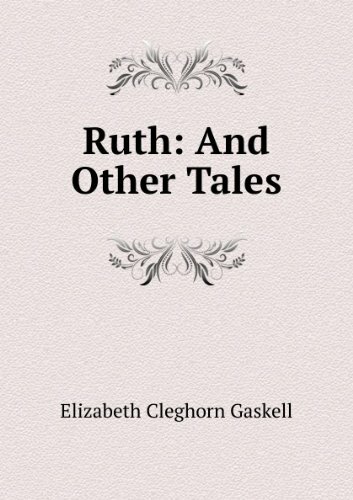 Ruth goes on to gain a respectable position in society as a governess, and the novel looks at whether the sinful can be reintegrated into society.